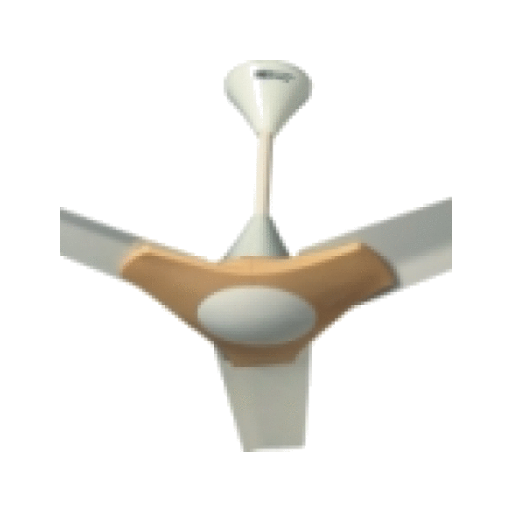 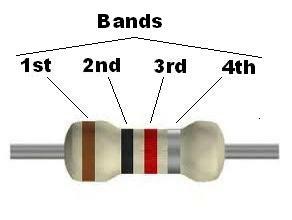 Resistor is a basic building block in electronics circuitry. 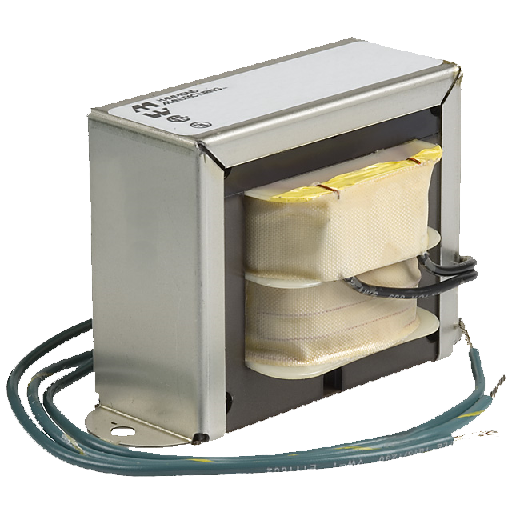 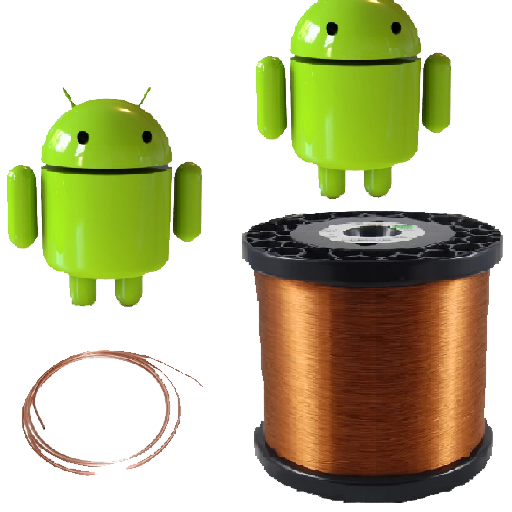 Resistor is used to limit current in a circuit because it presents opposition to charges. 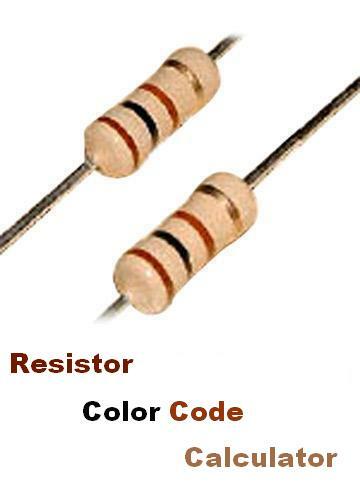 Resistors that are reasonably small, their values are shown as color bands on them. 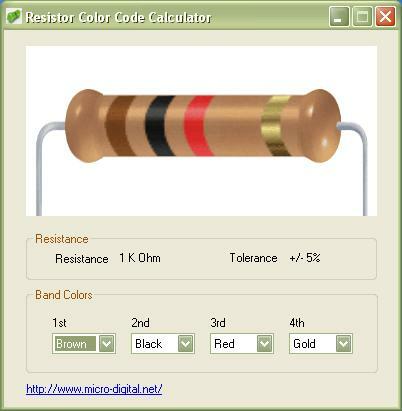 These color bands represent the value of that specific resistor. 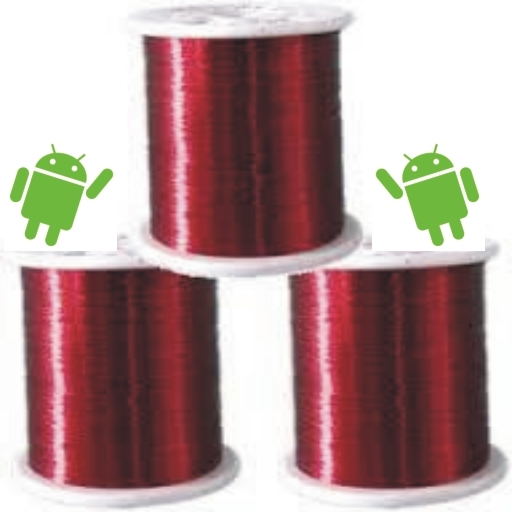 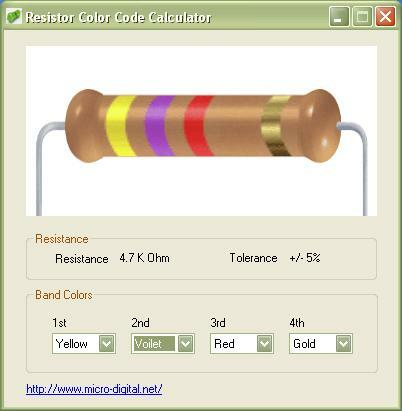 Here is a simple free software tool “Resistor Color Code Calculator” by Micro Digital to easily calculate a 4 band (some times called 3 band) resistor value without knowing color codes. 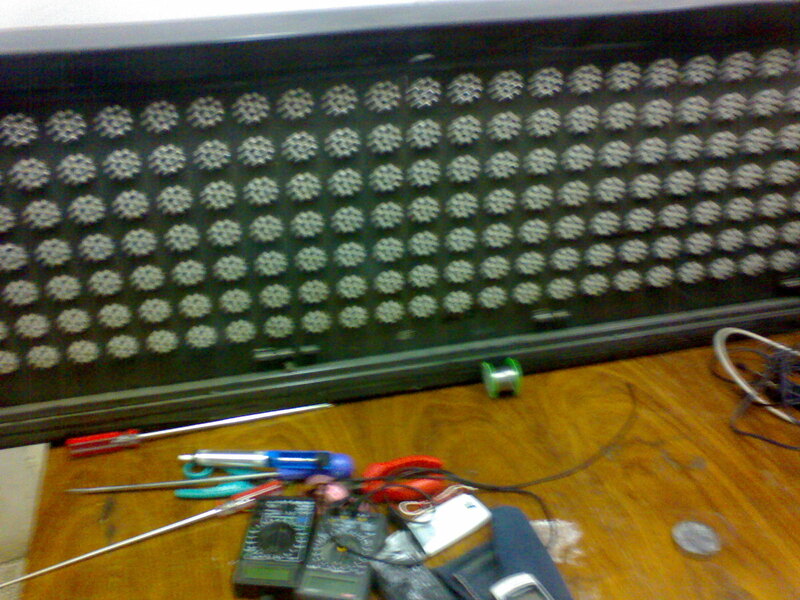 This is best for hobbies and new student of engineering. 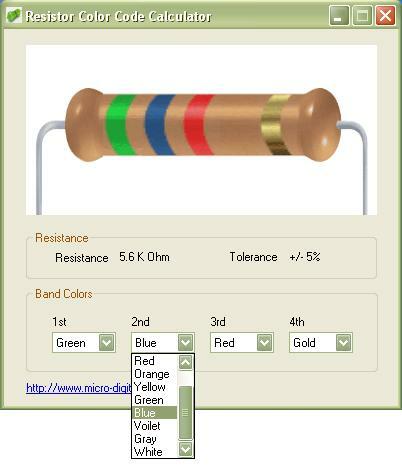 You can select/change color for each of the four bands using combo boxes. 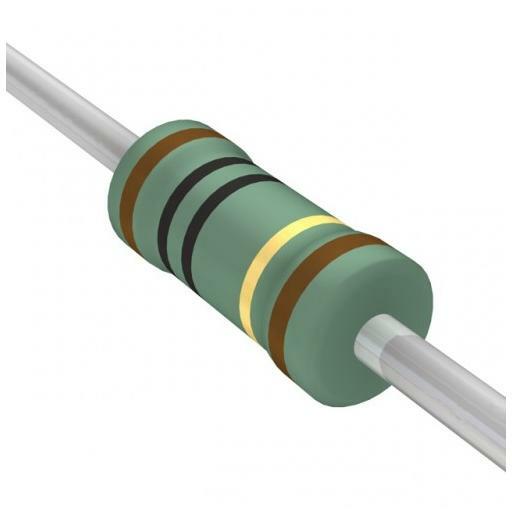 In the following example the resistor value is 4.7 K Ohm. 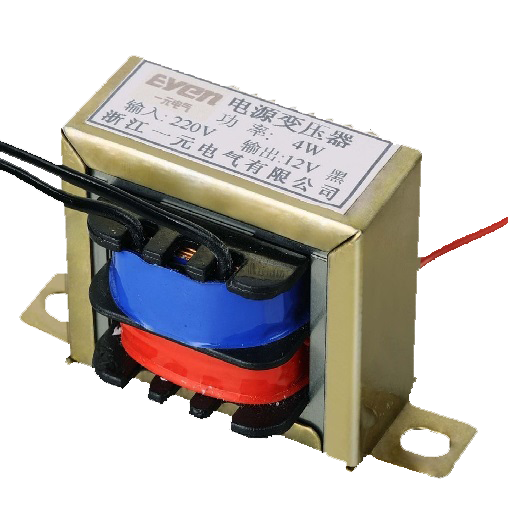 Some times it is also written as 4K7 Ohm.